1968 marked a turning point in the history of Swiss football. 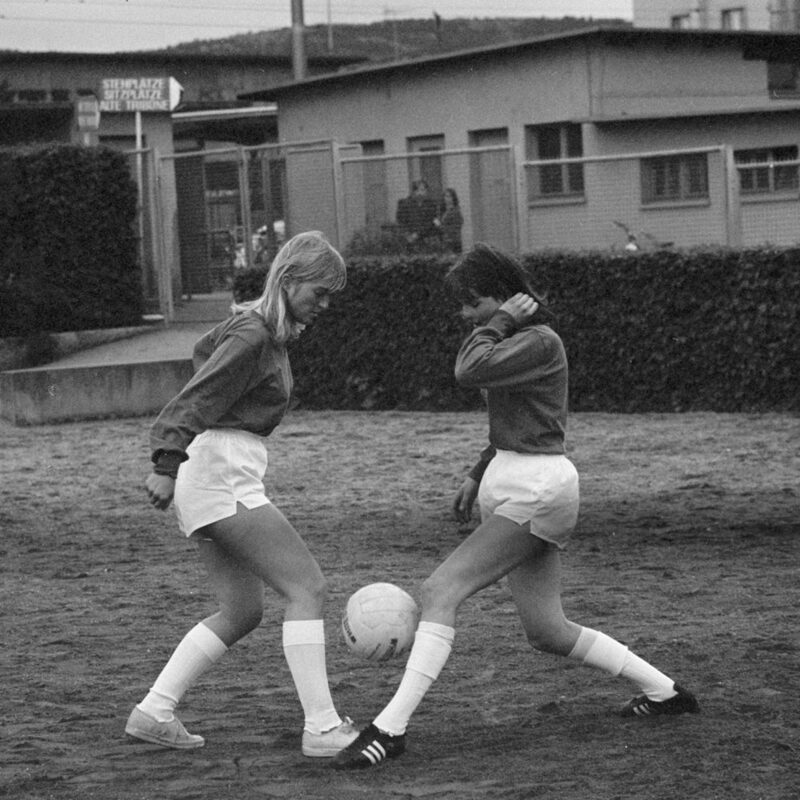 It was the year the sport finally became accessible to everyone: on 28 February, with the establishment of ‘Damen-Fussball-Club Zürich’ (DFCZ), Switzerland’s first women’s football club was founded. 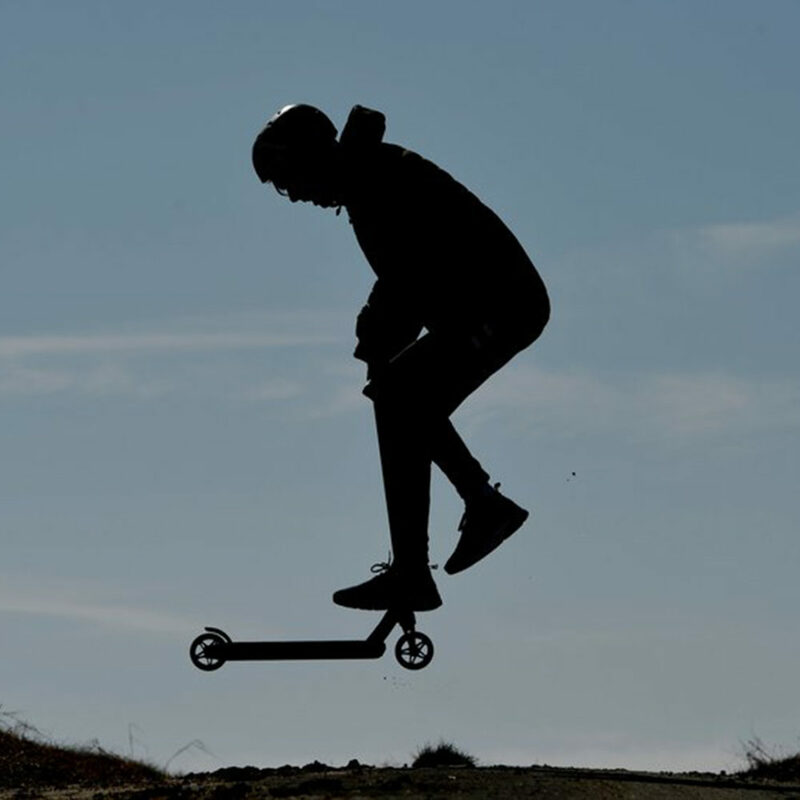 How did the modern mini-scooter come to be in its present form? It all began in 1817 with a cumbersome wooden vehicle for bumpy Sunday journeys. 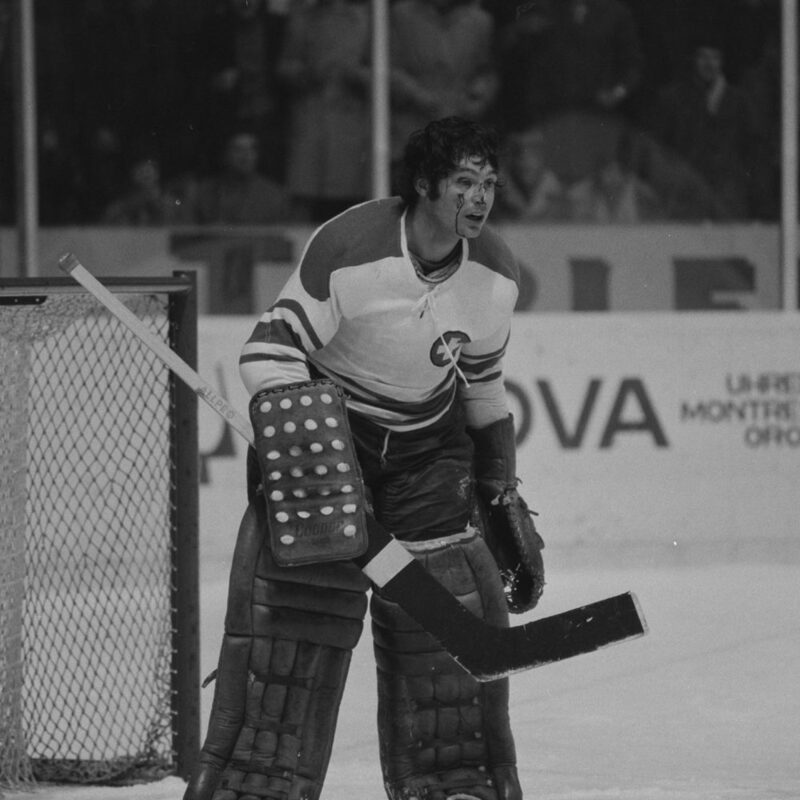 Swiss goaltender Gérald Rigolet wrote ice hockey history in 1971 when he played out the Pool B final without a mask.